Oh Ruby Woo, It's been a long time coming. I have had my eye on this for what feels like forever but there was always another shade I wanted to try. I thought that I had enough red lipsticks. How wrong was I? 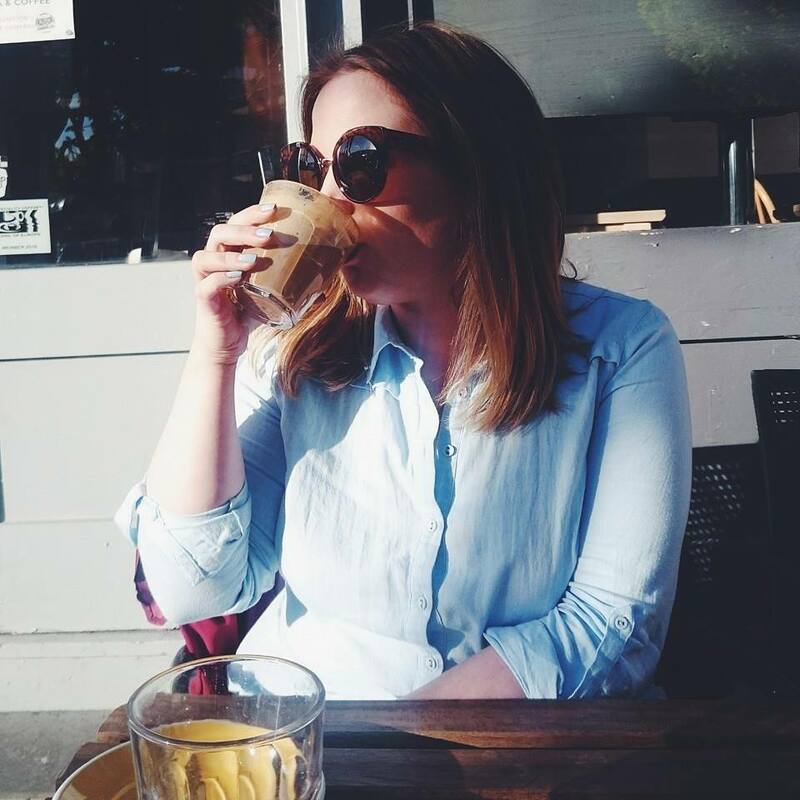 After seeing a few different photos of some of the gorgeous bloggers I follow wearing Ruby Woo and being told to buy it, I finally did! And it's love. Remind me to stick to the saying "You can never have enough red lipsticks". Ruby Woo is part of MAC's Retro Matte range and you know I love a matte lip. This is such a beautifully, rich red even in the bullet casing, it's gorgeous. This has a reputation for being one of the dryer matte lipsticks available, but I think it's a small price to pay for how awesome your lips will look wearing it. I have seen pictures of this on people with various skin tones and hair colours and it suits everyone! 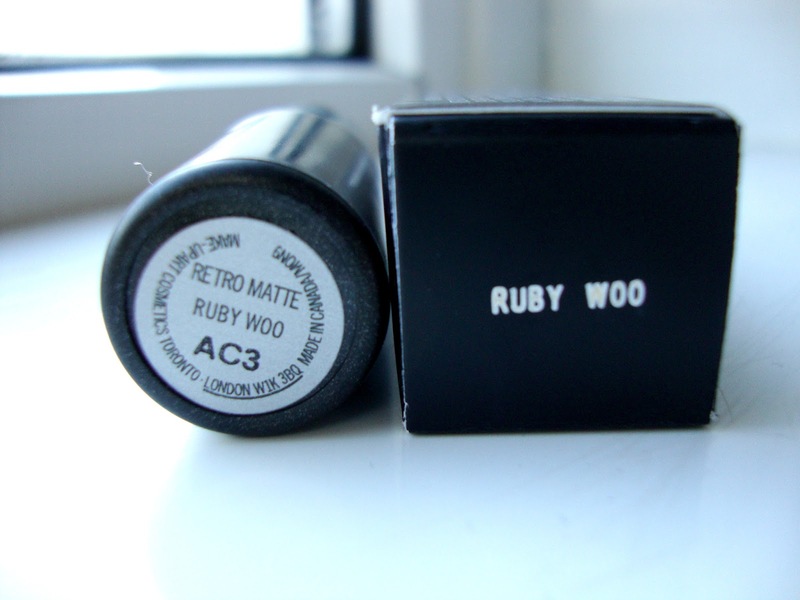 Can Ruby Woo do no wrong? I will just say that to pull this off, make sure your lips are super moisturised and free from flakes because it'll show. This wasn't as drying as I was expecting but it doesn't glide on, you need to dab this on or better yet, use a lip brush. The pigmentation of this is amazing and I think everyone should have Ruby Woo in their collection. If I had the money I'd be gifting them left, right and center. 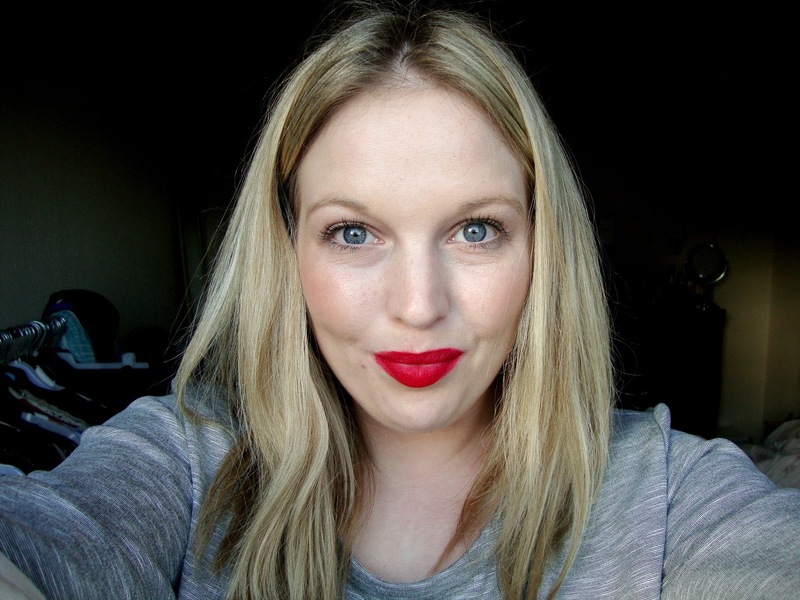 What is your favourite MAC Cosmetics red? 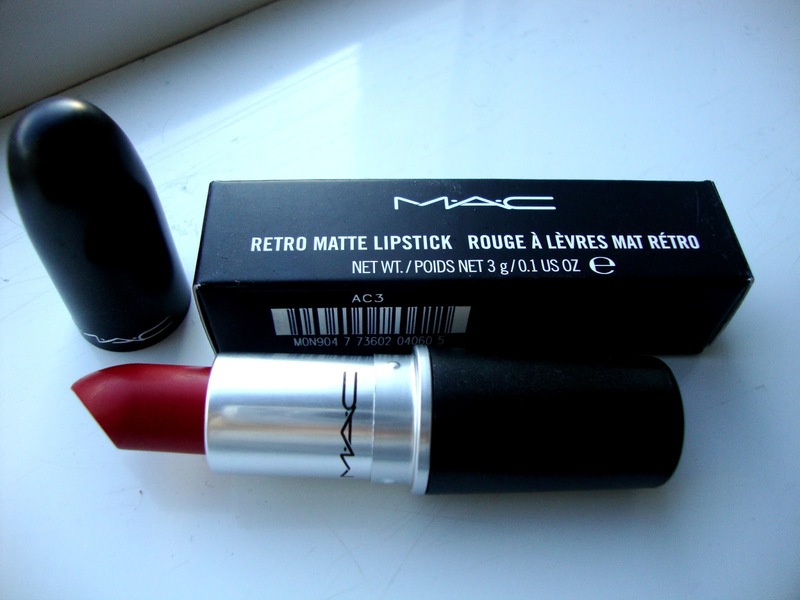 its one of my favorite mac lipsticks !